YOU REALLY CAN HAVE YOUR CAKE AND EAT IT TOO! Or Pies! Or Sandwiches! Or Fresh Deli Meats! 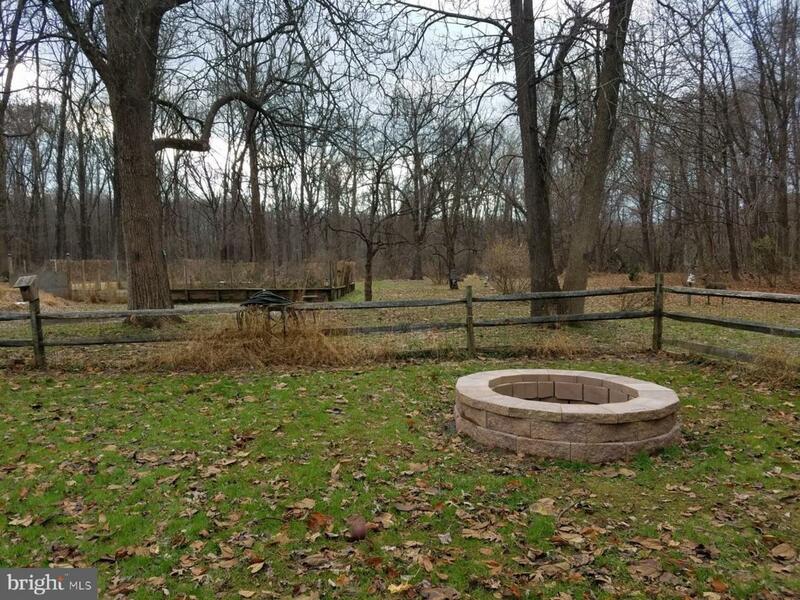 This tranquil home sits on about 3 acres surrounded by nature and is just a few minutes down the road from Nockamixon State Park. The house is split into several sections, which include a residence, a commercial business and an "in-law" suite. 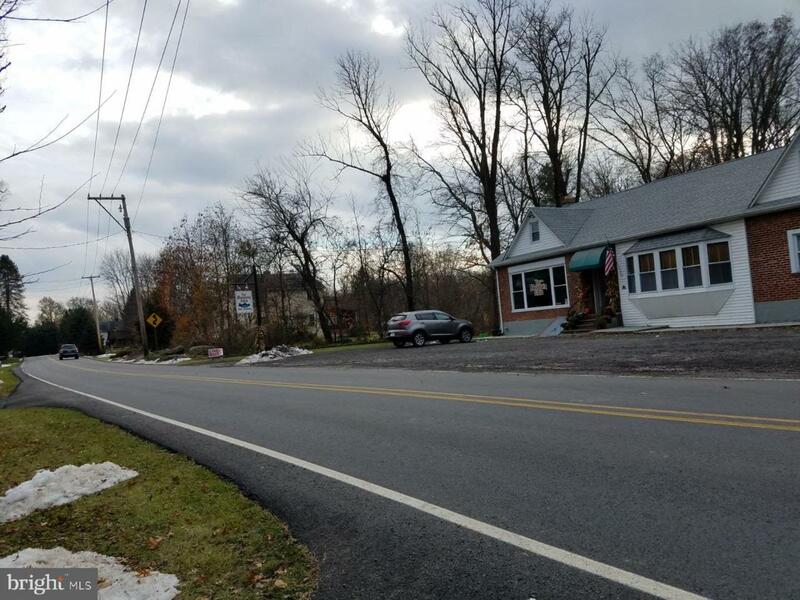 The business is a popular deli, sandwich shop and convenience grocery store that has been a regular stop for visitors and locals alike, and is included in the sale. Fresh Tasty Sandwiches, Homemade Pies and Courteous Service are just a few of the reasons that the business has accumulated a steady flow of regulars. If you are looking to run a retail business like this and are in the market for a new home then you really cannot beat this commute! If you are looking for one or the other you could always rent out one side and live or monetize the other. Other options could be expanding the business, or the home! Bait and Fishing Supplies compliment the income out of the Detached 2 Door Over-sized Garage that is in the same connected parking lot. The main floor of the residence has 2 bedrooms and a full bath. One of the bedrooms is currently being utilized as an office. The large eat-in kitchen boasts a stainless steel refrigerator and gas stove, plus ample custom wood cabinets for storage. There are two exits that open up to the rear deck which overlooks the very large back yard area. The current owners have an immense organic garden on the property which could create another alternative income stream and/or provide the new owners with a regular bounty of fresh fruit and vegetables. The main bedroom and master bath are on the second floor. Also on the upper level is an "in-law" suite with a second kitchen and a full bath, plus a walk out deck/balcony. 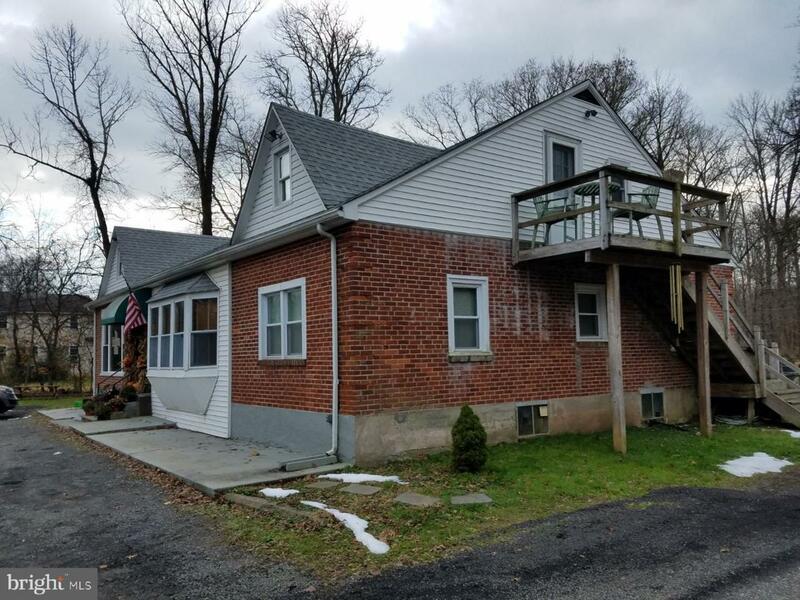 The large two door detached garage also has a loft with balcony that could be converted into yet another additional living space and could add to the income streams. 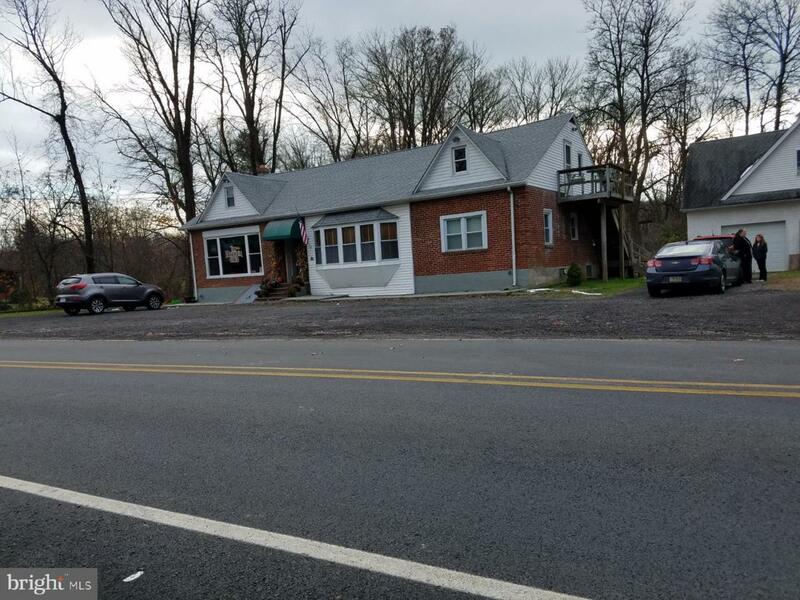 This property offers a new owner many potential options which could include just keeping things "as they are" and picking up a combined successful turnkey business and home. Since this is a commercial place of business and residence, please do not disturb the owners, employees, residents or customers with questions. All showings will be BY APPOINTMENT, by PRE-QUALIFIED individuals with the OWNERS present, during non-business hours. A minimum of 24 hours notice please. Schedule your appointment today!,Qualified Parties Are Welcome For Showings During Non-Business Hours. The business is a turnkey operation and the owners are happy to help the new buyers with the transition. Potential buyers will be need to sign a non-disclosure agreement. REMINDER, do not stop by to discuss the sale without a prior appointment.